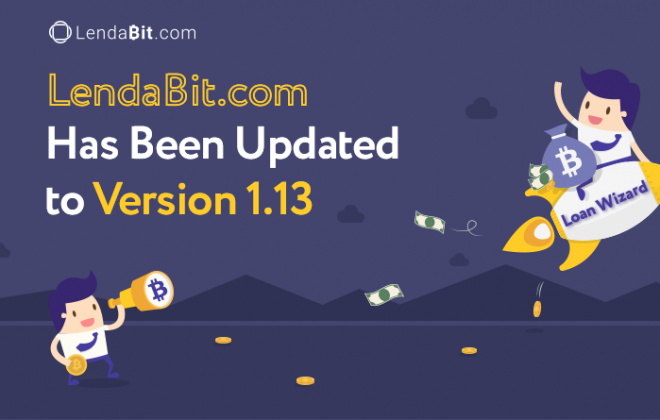 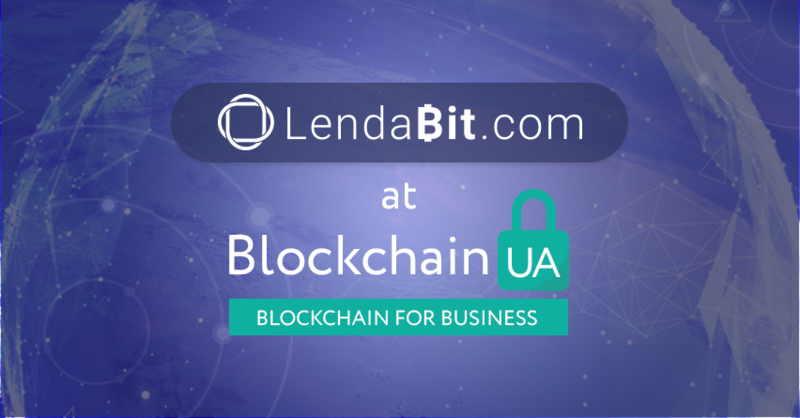 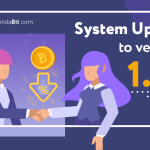 LendaBit.com is extremely pleased to report on a successful and informative participation in the 6th Annual International Conference BlockchainUA held in Kiev, Ukraine on March 22, 2019, which brought together the strongest blockchain community in the world. 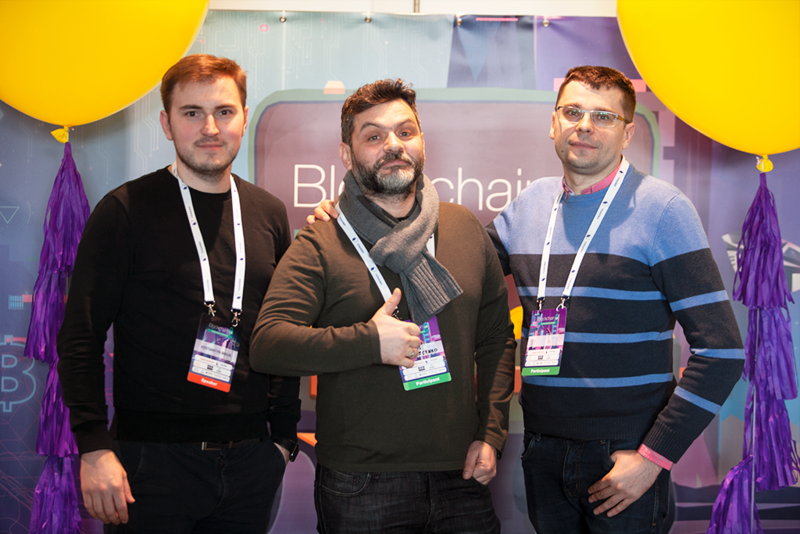 The BlockchainUA Conference was literally a forum for presenting unique and most advanced blockchain solutions and ideas. 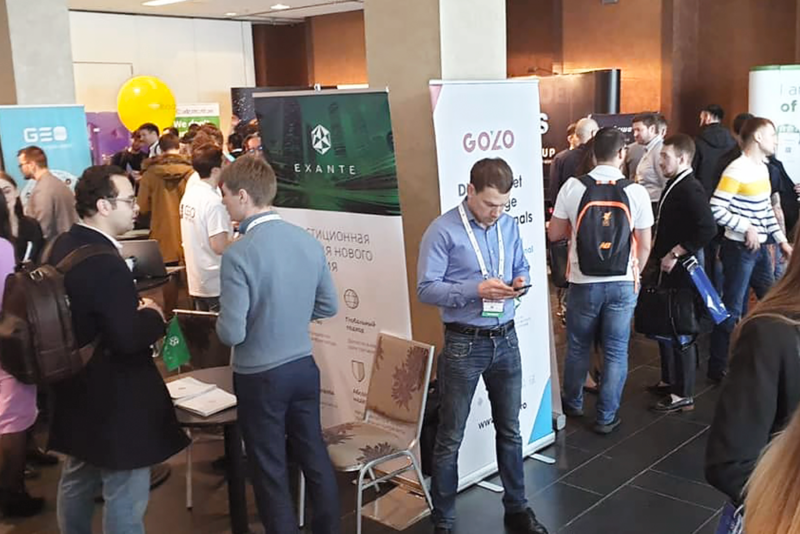 The target audience encompassed software developers, inventors, economists, financiers, entrepreneurs, analysts, marketers and alike. 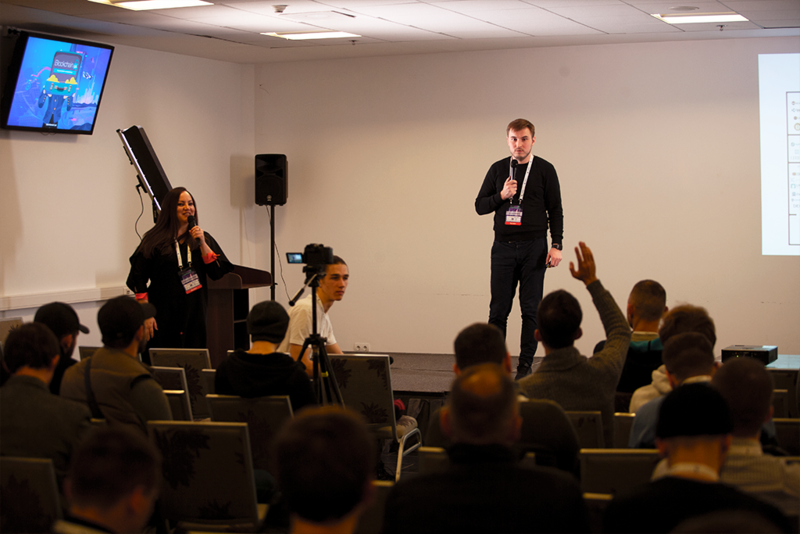 The overall number of visitors amounted to more than 1500 people. 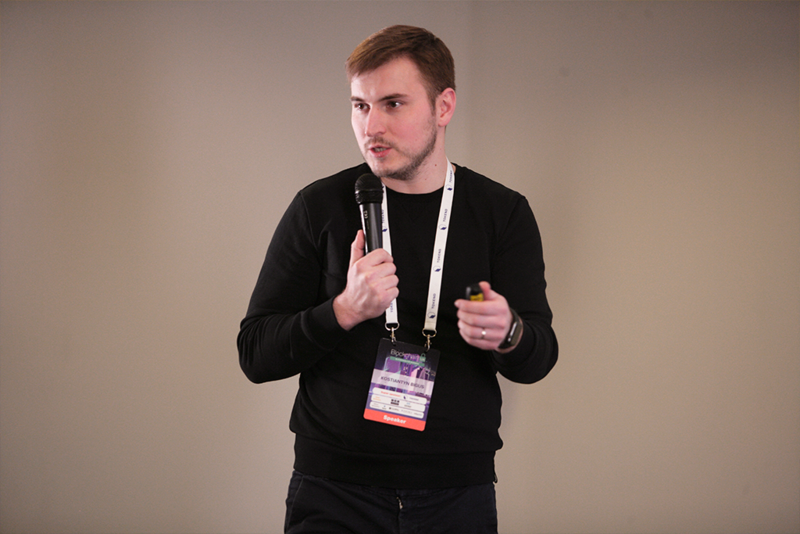 To give a brief glimpse into the matter, Konstantin Bigus, Strategic Advisor at LendaBit.com, delivered an excellent presentation of the platform services and its current and future P2P lending solutions. 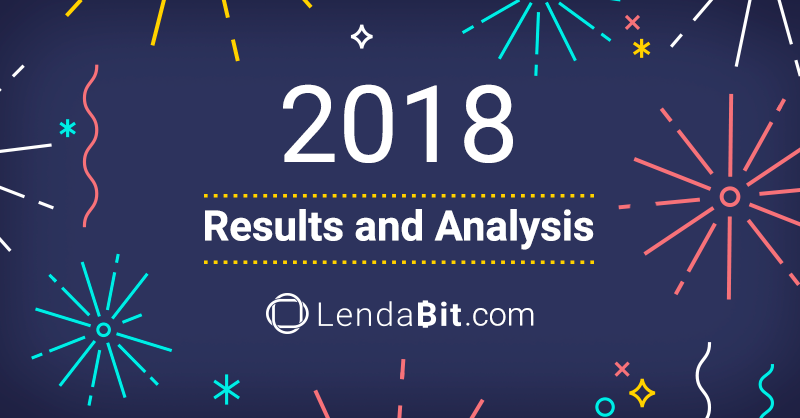 He outlined and prioritized all unique and cutting-edge ideas promoted by LendaBit.com, prospect development strategies in the crypto industry, trendy must-haves for contemporary fintech startups and many more. 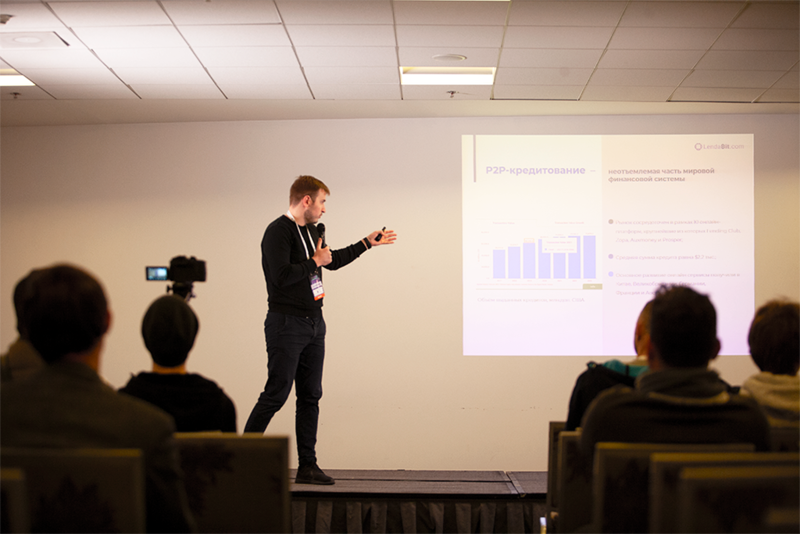 Deniss Moscenko, co-founder and CEO at LendaBit.com, provided due support and assistance for the community at the BlockchainUA Conference, established new business contacts and generated new leads. 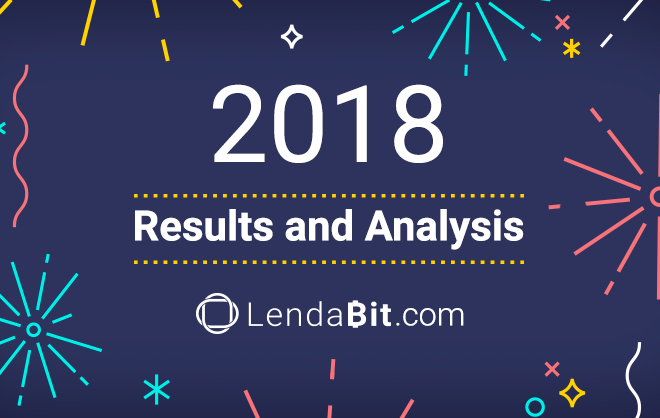 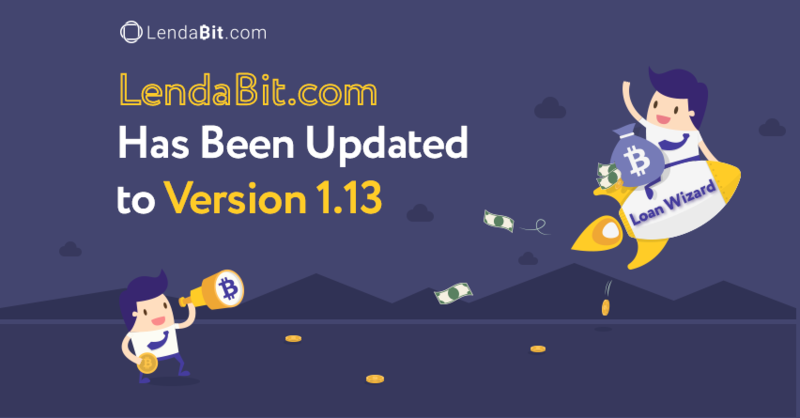 By making a positive impact, LendaBit.com strives to make its services accessible to a greater audience and set high standards in the crypto lending industry. 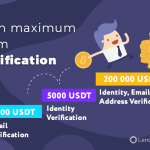 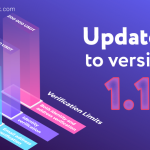 Starting from the very inception of LendaBit.com, Alex Maznyi has become an inseparable team player by strategizing and monitoring the development of the P2P lending platform. 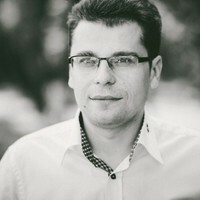 Alex has been in the finance management and risk assessment for about 10 years and he perfectly knows that blockchain and cryptocurrencies will eventually drive out the old-fashioned financial institutions and bureaucracy.